The kitchen is one of the busiest places in the house, and the favorite room of many, too. 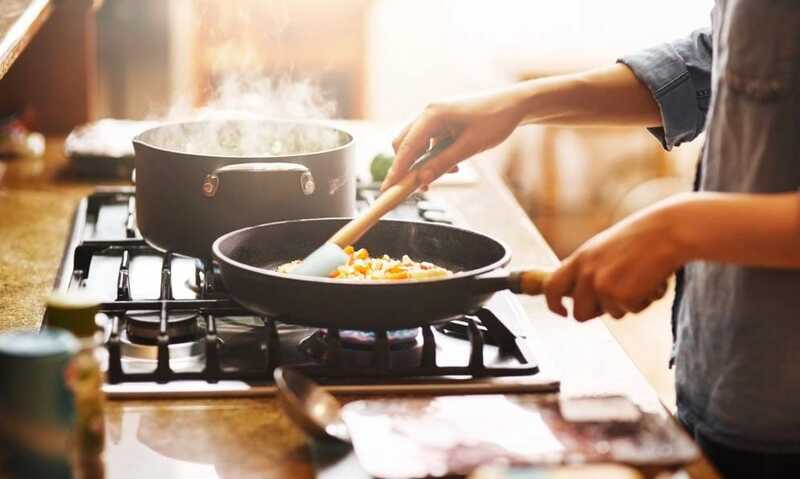 Whipping up delicious dishes can be fun, but not so if you’re out of time, have no idea what you’re doing, or if every time you try to make a certain dish it comes out either half cooked, overcooked or burnt. 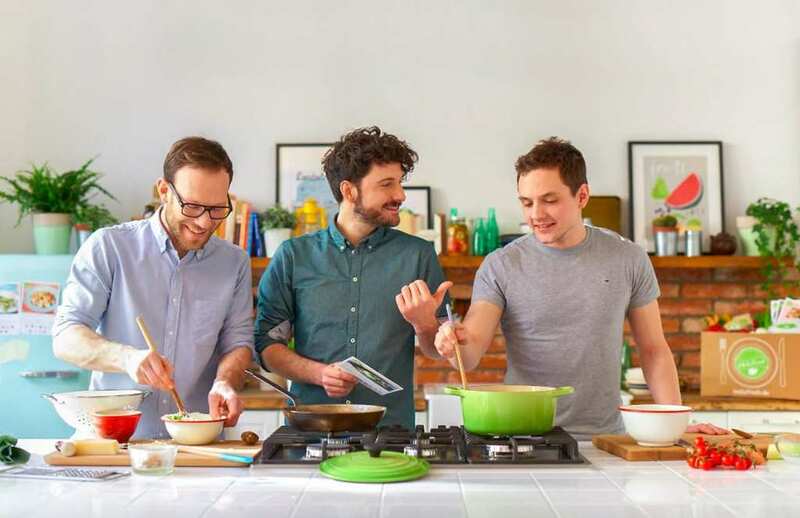 No need to give up yet, since there are lots of tricks and tips you can employ in your kitchen to make the cooking experience much smoother and more fun. Try some of these out and you’ll start feeling like that professional chef you admire on TV. Most meal preparation requires cutting, slicing, dicing, and chopping among other knife related activities. Since you’ll be spending a lot of time doing these, it’s essential to learn how to do them in the best and fastest way possible. The first trick is learning how to handle the knife correctly so that your fingers are not at risk and you chop up those vegetables as fast as possible. Keep your fingers tucked in on your non-dominant hand and use the upper knuckles to guide the knife as you slice. To have total control over the knife, hold it by the blade, pinching the bottom of the blade between your thumb and the side of your forefinger. Cut everything into the same size so that the pieces cook at the same rate, whether it’s steak or roasted vegetables. Cooking your food and having a lot of it stick to the pan or pot can be a discouraging and unpleasant experience. This can be avoided, however, and the trick is to heat up the pot before commencing with the cooking. Place the cookware over medium to high heat for one to three minutes. Add a drop of water into the pan and if it forms a bead and rolls around the surface, then the pan is ready. If the drop sizzles, wait longer. If it spits, the pot is too hot, and you should cool it down and start afresh. Once the pot is ready, you can then add oil. Tilt the pan to cover the entire surface and heat it for about a minute. Your cookware is now ready for browning ingredients without sticking. Cooking your meal might involve a lot of processes in which you’ll end up using a variety of ingredients and vessels. As soon as you are done with a step, put the remaining ingredients away to avoid overcrowding your cooking space. If you spill something, wipe it right away. If you drop something, pick it up. Making sure that nothing is in your way will improve your efficiency. There will also be less cleaning up to do after you are done cooking. Being used hand in hand with the knife, your chopping board will get a lot of use in the kitchen. Everything that needs to be cut, sliced, diced, or chopped will pass through there. This might result in mixed flavors, and there are some flavors you don’t want to be mixing, such as getting onion or garlic in your fruits. To protect your flavors, have a different chopping board for fruits, cheese, or anything else whose flavor you don’t want to compromise.